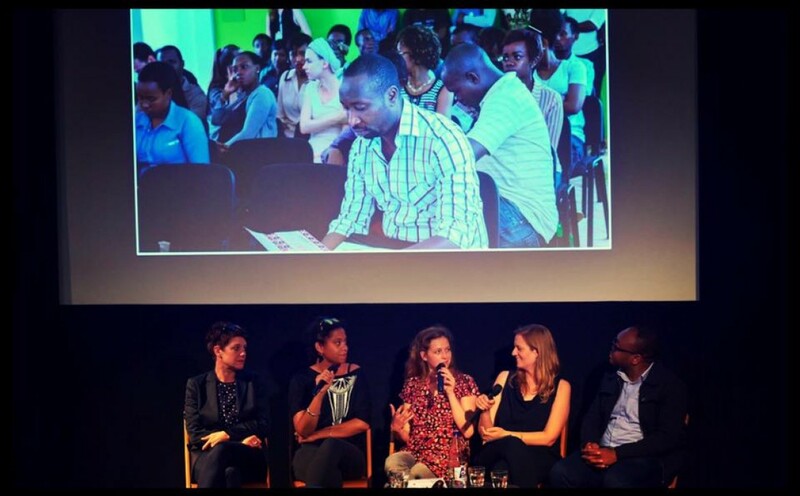 Circus Productions » New Wave Cinema in Africa, Panel Discussion in Zurich. New Wave Cinema in Africa, Panel Discussion in Zurich. Speaking today about African Cinema and the Nouvelle Vague at Kino Xenix in Zurich… but wait a minute… Africa is so big! Jean-Pierre Bekolo and I agree, it would be crazy and a lie to generalize and reduce it to a few approximations. Turns out that I can only speak about what I know: Cinema in East Africa, because THE CONTINENT is so diverse and complex. Thank you for the invitation. We definitely need more discussions like that.